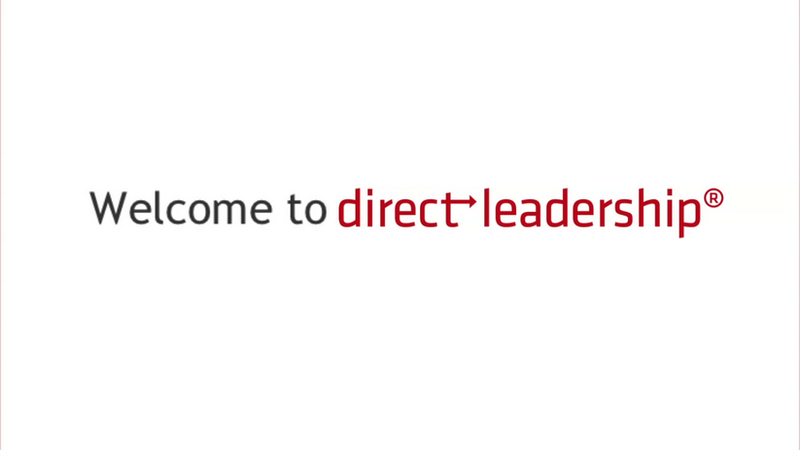 Welcome to Direct Leadership® Online Training! Welcome to this online training program designed to make you a successful leader. Before continuing to Module 1, please download and print the workbook. The total duration of the video modules is 1hour and 20 minutes. But along the way we will frequently be asking you to pause the video and do some exercises, so you should expect to spend a minimum of 3,5 hours to complete the entire course. Now click on the Complete and Continue button, download the workbook and you are ready to begin your journey to becoming an exceptional leader for anyone who reports to you. The preview gives you the overview of the entire content of the training as well as full access to the Welcome Module. To buy the course, click the button below.